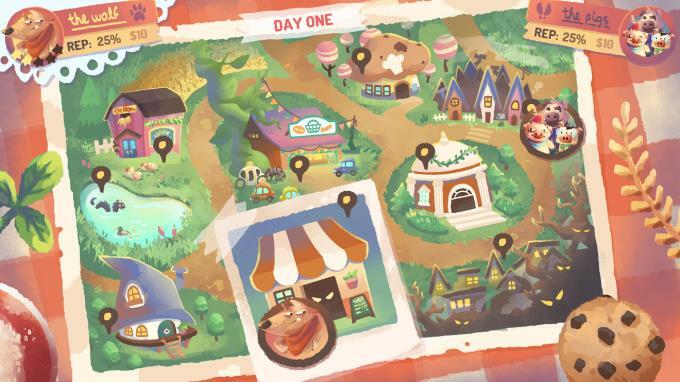 Posted by Admin | August 25, 2017 | Adventure, Casual. 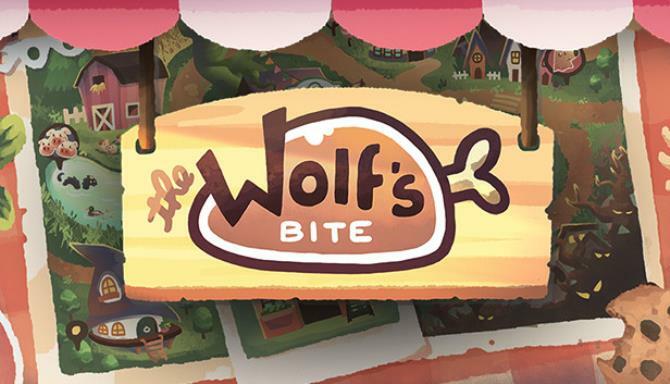 The Wolf’s Bite Free Download PC Game Cracked in Direct Link and Torrent. 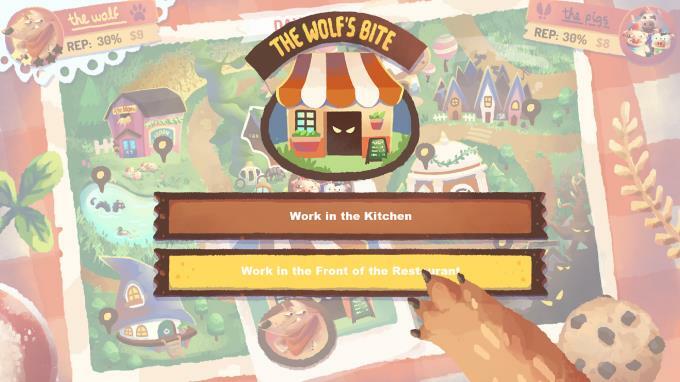 The Wolf’s Bite is a one-versus-one choose-your-own-adventure game with an entrepreneur fairy tale twist. 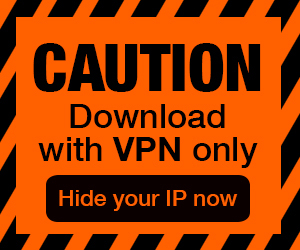 Inspired by stories such as &quot;The Three Little Pigs&quot; and…. Over twenty unique endings, all of which are decided by the decisions you and your opponent make…or don’t make.